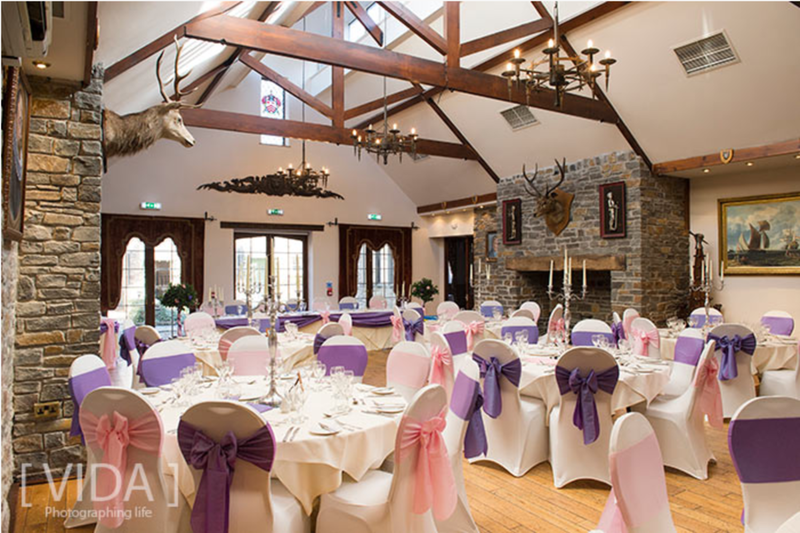 Blue Butterfly Weddings is South Wales Largest Wedding Services Provider. Blue Butterfly can provide a wide range of wedding and events services including chair covers, centrepieces, complete wedding decoration, wedding planning, confectionery and candy buffets plus many wedding essentials such as photography, cakes, bridal flowers and much much more. We pride ourselves on always offering the highest level of professionalism, customer service and attention to detail to all our clients, regardless the size of the function or budget. It is this philosophy which has helped make Blue Butterfly Weddings one of the market leaders in venue decoration & event management within the South Wales area. We provide a friendly, professional yet very personal service which you can rely on. Once you have chosen your venue and picked your dress, you really can let Blue Butterfly take care of everything else. Blue Butterfly Weddings pride ourselves on providing a top quality Chair cover service all around South Wales for a budget quality price. We can provide both the fully fitted Lycra & loose fitted luxury handmade cotton chair covers. Here at Blue Butterfly we have a wide variety of Centre Pieces to suit the theme and colours of your wedding, including fishbowls, martini glasses, candelabras, lanterns, bird cages and more! We offer a wide range of different packages including venue decoration, photography, and our new Platinum range of all inclusive packages. All our packages are fully flexible in terms of guest numbers, contents and design. Launched in 2016 our exclusive Platinum range are all inclusive packages which not only include our fantastic decoration services, but also feature other wedding day necessities such as Photography, Cake, Flowers, favours plus many more additional services to help create the most memorable of days. Take a look at some of the weddings we’ve organised! We’ve helped lots of couples get married in style. Why not Contact Us to be the next one?